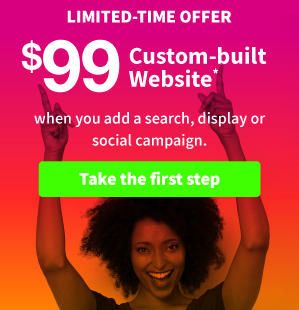 So you paid someone… other than hibu… to build you a website. Your site may look good at first glance, but many business websites have a wide range of issues that can have a negative impact on your business. Click here to download your FREE Guide and see the top 10 biggest mistakes that show up on the websites of many small to medium-sized businesses. Take a look… and double-check your website. You might be surprised how many of these common errors you find on your site. 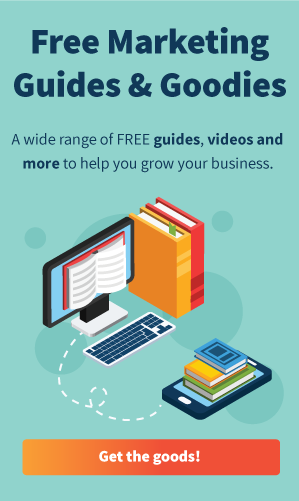 After you’ve read the FREE Guide, talk to us and see how easily you can get a small-business website built right – built to position you ahead of your competition and turn visitors into customers. Give us a call at 855-771-7858 or let us know a good time to talk.